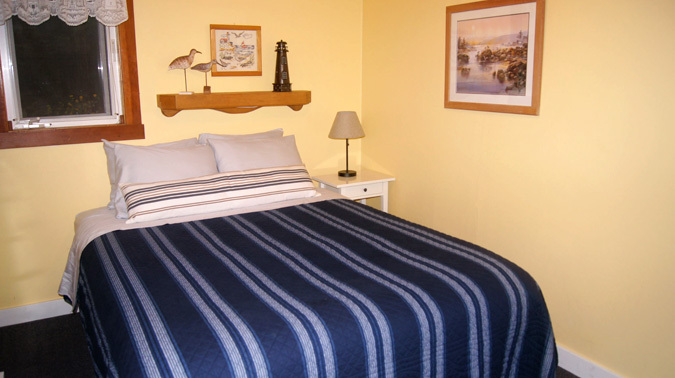 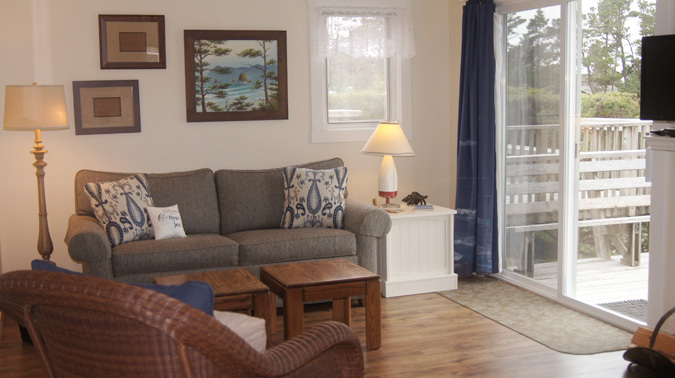 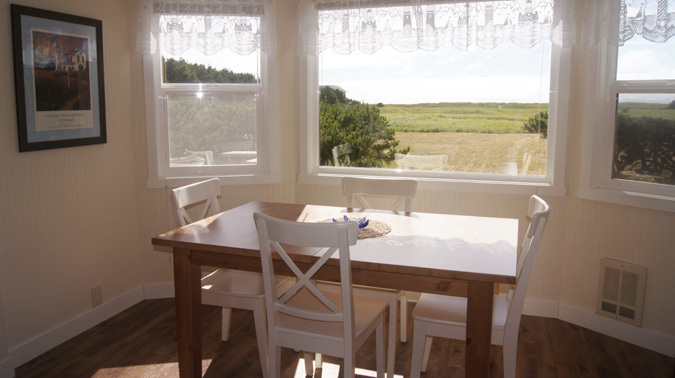 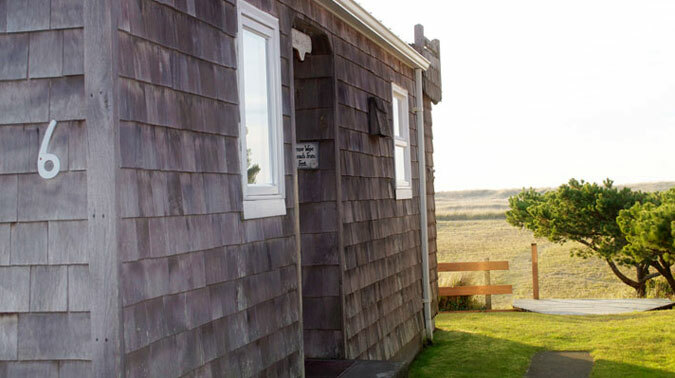 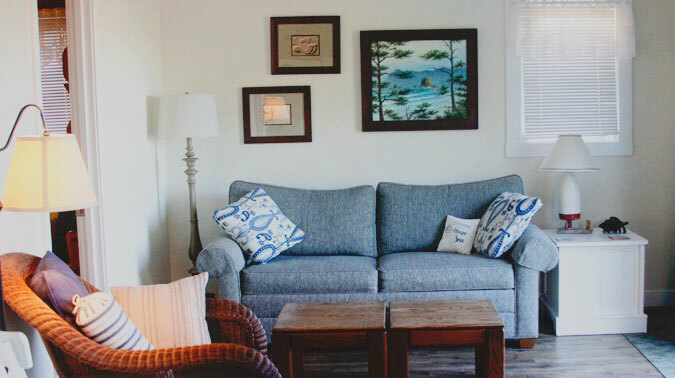 “Sandpiper”, Cabin #6, has two bedrooms with Queen size beds in both, a breakfast nook, dishwasher and wood burning stove. 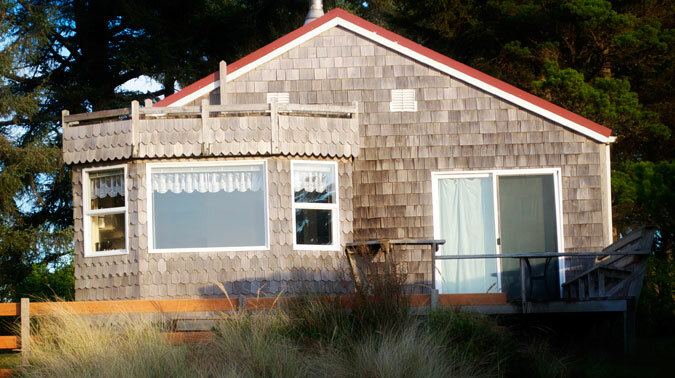 It also has unlimited firewood, cable TV, a CD player, and wireless internet. 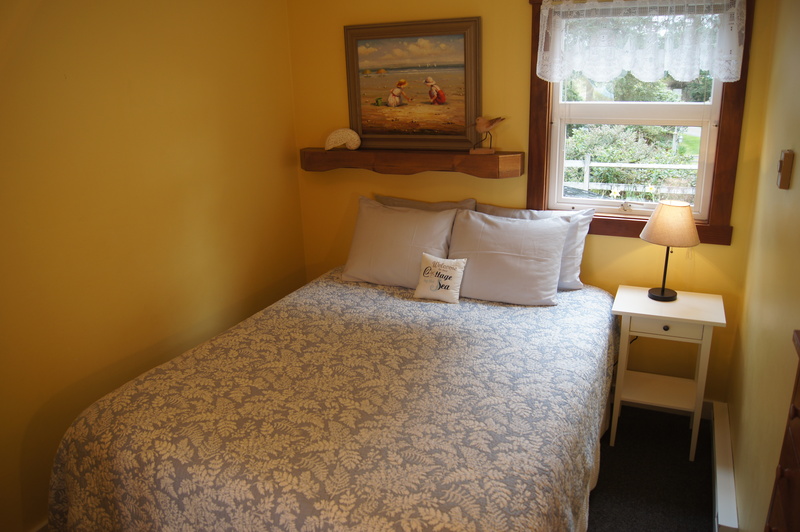 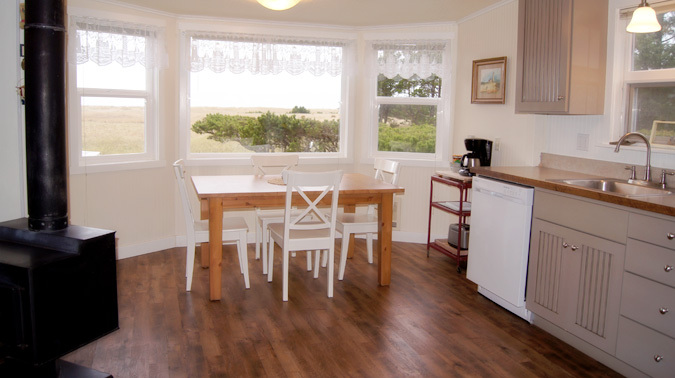 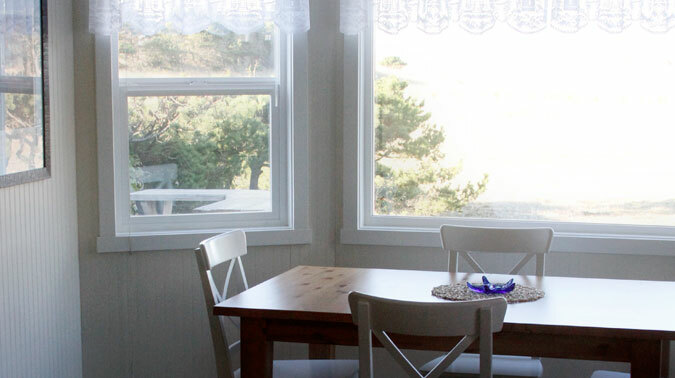 It is close to the picnic area and a short five minute walk to the Maximum Occupancy: 6.